Ahead of Maribou State's forthcoming album 'Kingdoms In Colour' comes the release of Maceo Plex's remix of the recent single 'Nervous Tics’, which transforms the soothing and soulful original into a hard-hitting ballad. Maceo Plex has been road testing this remix at gigs throughout the summer, including dancefloors in London, Dekmantel and beyond. He chose to draw on his electro influences to create something that would work for the danceloor. The veteran producer touched on how he approached reimagining the material, highlighting specific parts of the original that stood out to him on first listen: "When I got sent the parts I instantly could hear the vocal over a cool breaks track. Soon as I laid it over the breakbeat it pretty much wrote itself". This remix is part of a series of remixes in the works from the likes of DJ Tennis, Adesse Versions and more to be announced. 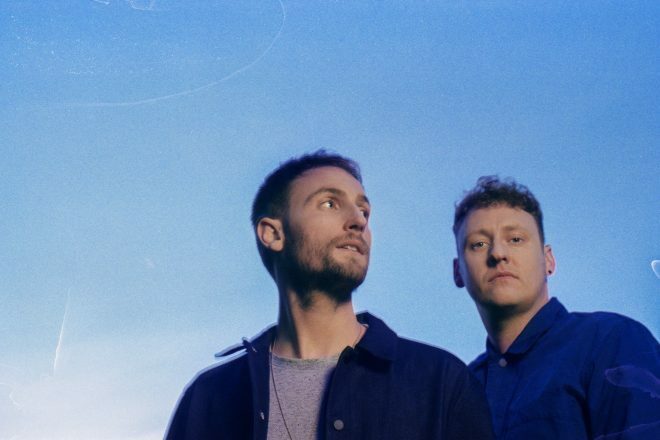 Maribou State's album 'Kingdoms In Colour' is set for release September 7 via Counter Records.